consulting clients without a website? towards the end of this post. In the meantime, you can still use these tactics. attention and can offer your solutions. solution for free. 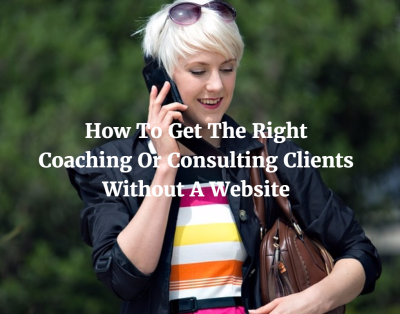 This is how you will be able to start attracting and connecting with the right clients. your list because you will be speaking about things that are directly affecting them. 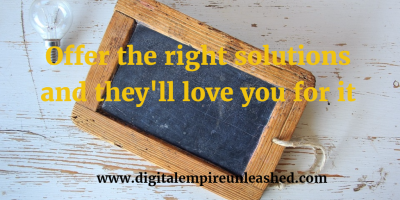 The next thing you want to do then is have a place for them to go to get the solution you are offering. one set up later so that you can book clients on autopilot. I use and would recommend as far as getting your page setup is LeadPages and Optimize Press. There are tons of tutorials out there to help you get started or you can reach out to me if you need help. to you for starters. Both are a process, so be patient. so that you can help them. In fact, wouldn't it be great if that could happen on autopilot? A quick way to do this is to set up or have someone set up a WordPress site for you. Why WordPress? program. You can sign up for this if there are still slots available or get on our waiting list to reserve a spot. on your social media platforms. Disclaimer: Some of the sources I recommend are affiliate links and I do receive a small kickback from these services.